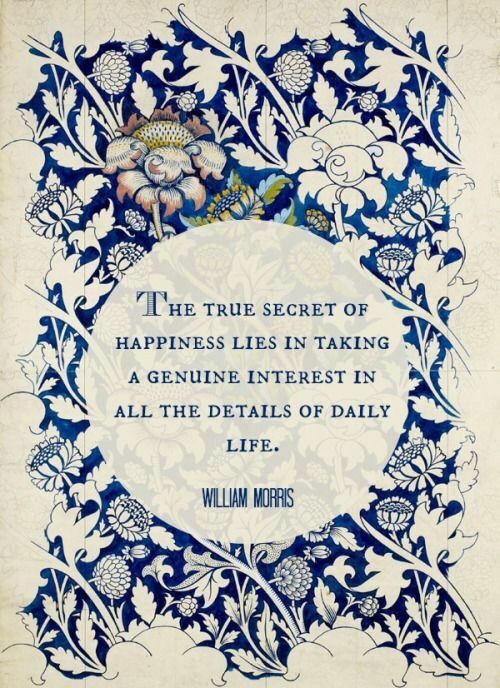 Finding a Morris print has ben akin to finding a needle in a haystack. Scouring vintage and estate sales, online sleuthing, buying upholstery fabric and crafting something yourself. 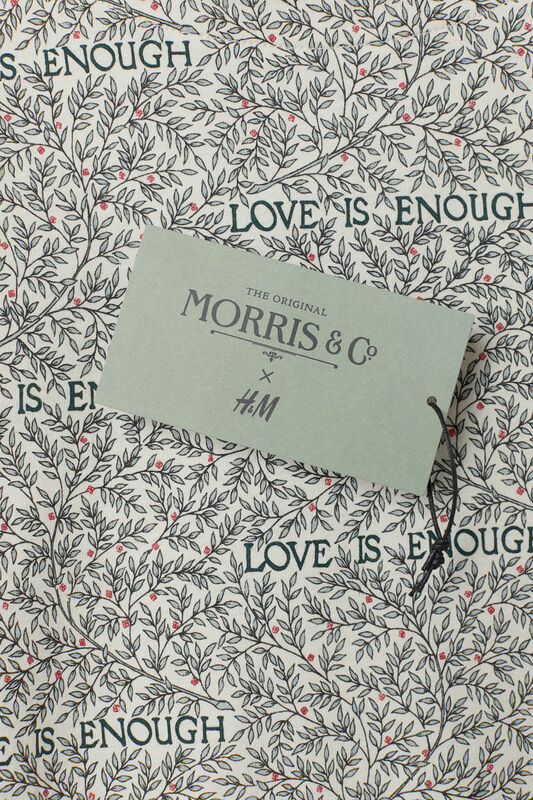 With Morris & Co running along the lines of interior design, how were we to show off our Morrisian pride through our fashion? 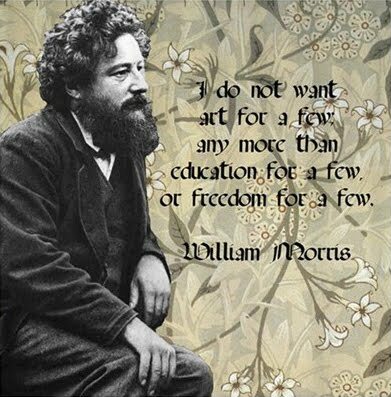 William Morris was an ardent Socialist, supporter of craft, love of labour, and worker's rights. 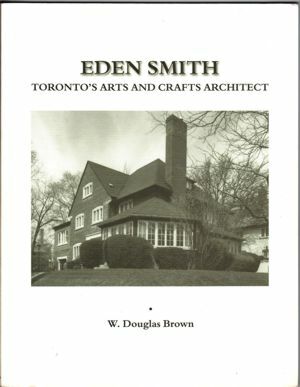 But he could never reconcile the high prices of handmade work, with affordability for the working class. And we see this same struggle today. 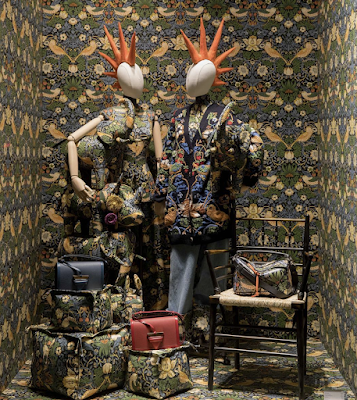 Last holiday season, luxury fashion brand LOEWE launched a Morris collection. Beautiful, but with high prices and questionable ethics, as their supply chain is monitored by, in essence, themselves. And with high prices for luxury goods, how are working class Morrisians to afford LOEWE's clothing and accessories? 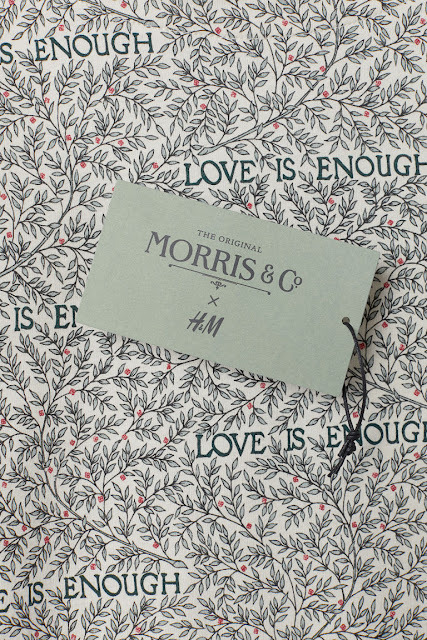 And this year, fast-fashion giant H&M launched their own collaboration with Morris & Co, featuring some iconic prints, and Morrisian slogans that seem ironic in context, given Morris' Socialist ideals. Polyester? No thanks! Releasing microplastics with every wash into the water? 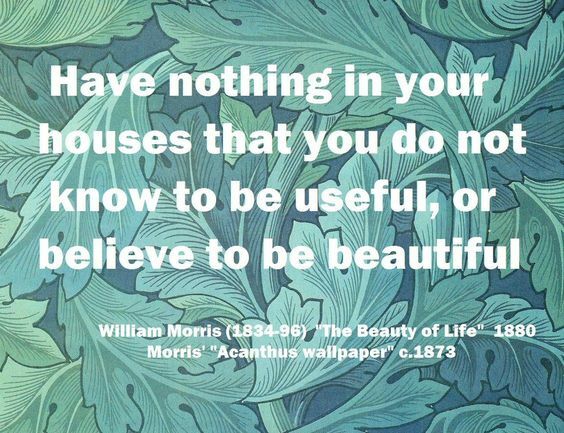 Certainly not what Morris would have wanted, and neither do we. UK-Based, Fair Trade Brand "People Tree"! The brand has been committed to Fair Trade since 1991! "People Tree has been a pilot case for certification for Fair Trade Manufacture under the World Fair Trade Organisation and we were the world’s first clothing company to receive the World Fair Trade Organisation Fair Trade product mark in 2013. People Tree developed the first integrated supply chain for organic cotton from farm to final product and we were the first organization anywhere to achieve GOTS (Global Organic Textile Standard) certification on a supply chain entirely in the developing world. People Tree also works hard to ensure that they pioneer sustainable methods of production to minimize environmental impact. Not only is the majority of their cotton certified organic and Fairtrade, all their clothes are dyed using safe and azo-free dyes. They source as many products as they can locally, choosing natural and recycled products over synthetic and non-biodegradable materials. 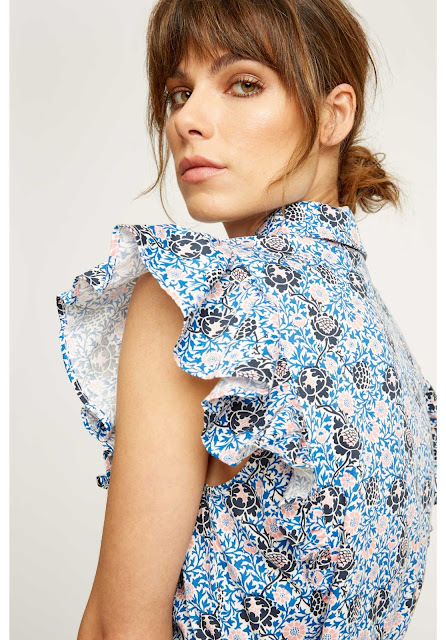 They ship as many of their products as they can by sea, instead of air, and weave fabric by hand, reducing our impact on global warming." Held to a sustainable and Fair Trade standard by a 3rd party organization? Check! Commitment to worker's rights and craftsmanship? Check! 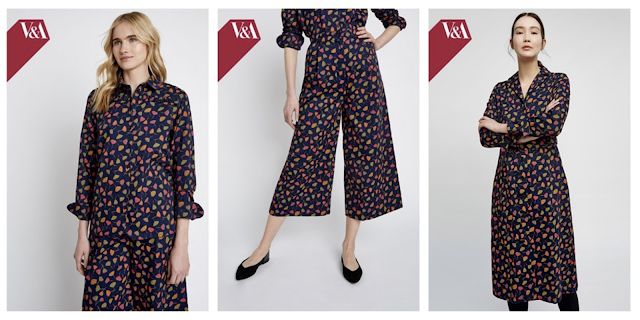 And while they don't have exact Morris prints, their range of V&A inspired prints will send your Morrisian heart swooning! The WMSC Newfoundland 2018 Slideshow!